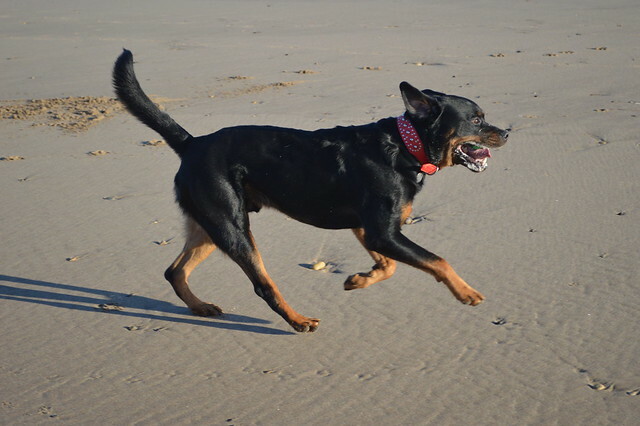 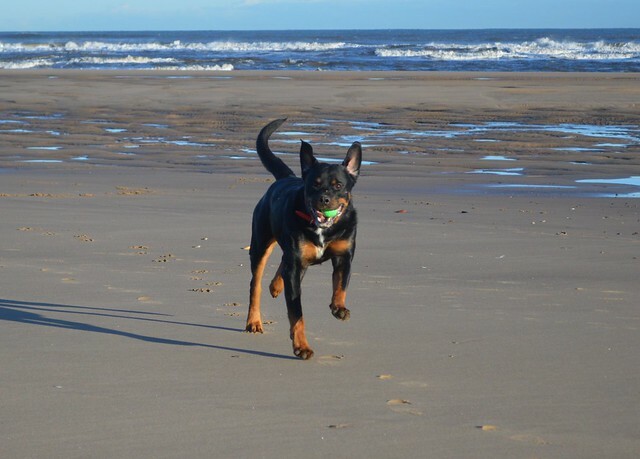 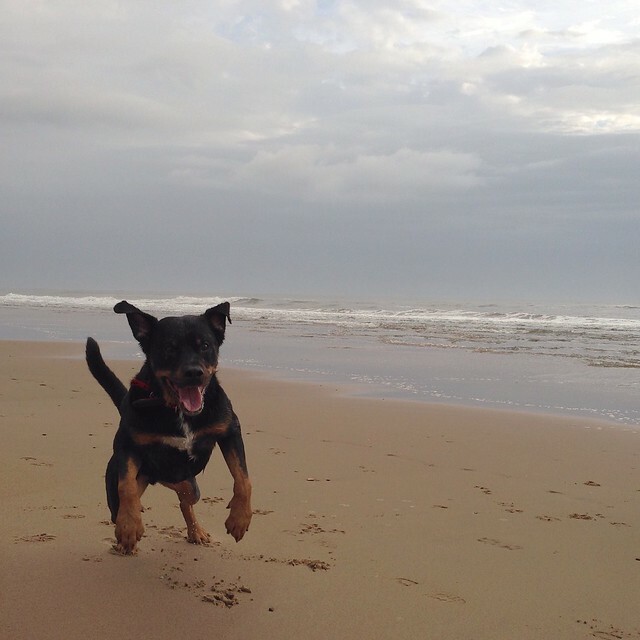 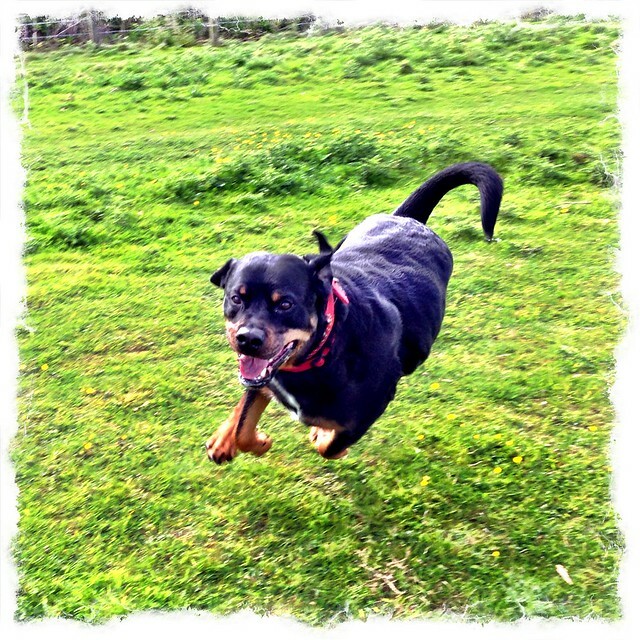 Our rescue Rottweiler having a run on Crimdon Beach, County Durham. 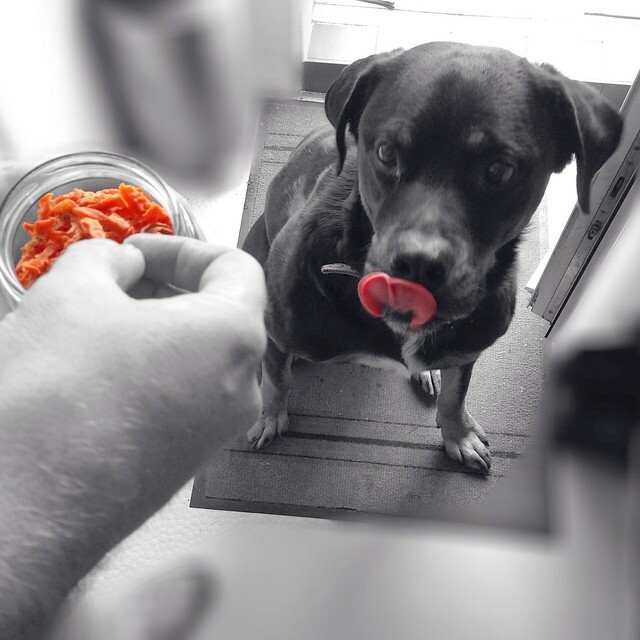 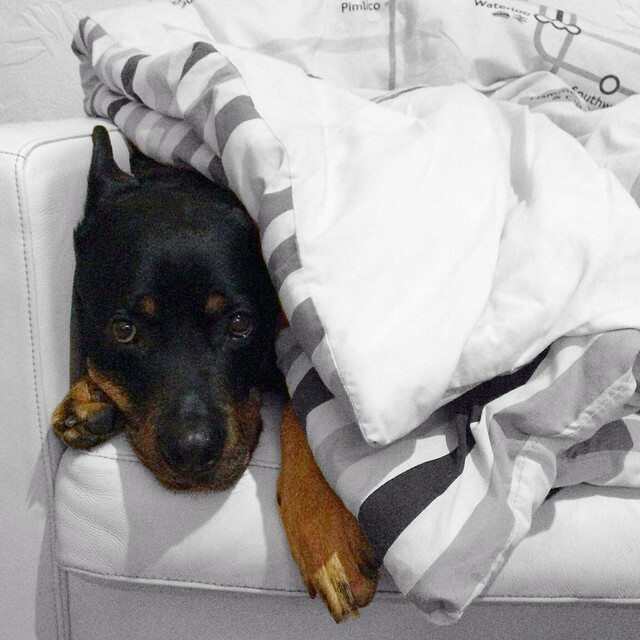 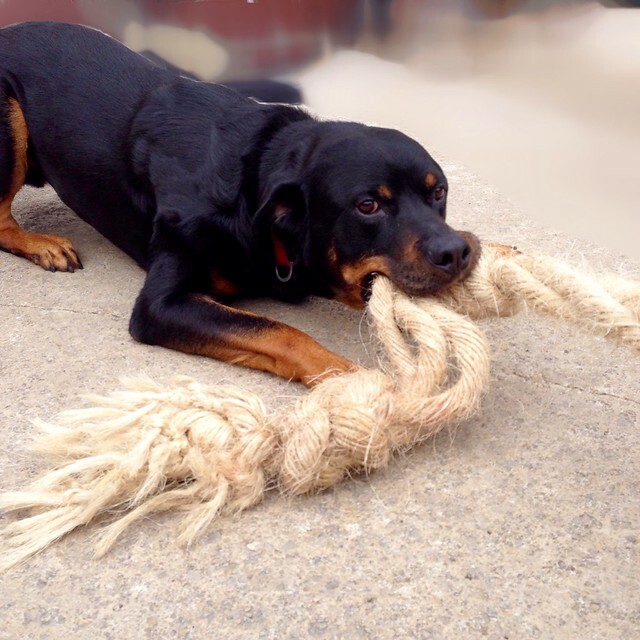 This entry was posted in Porter the Rottweiler and tagged Rottweiler on February 19, 2018 by Richard. 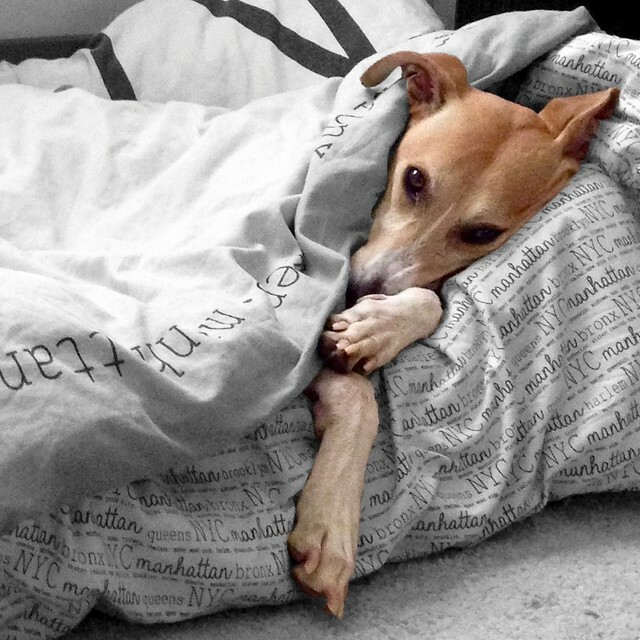 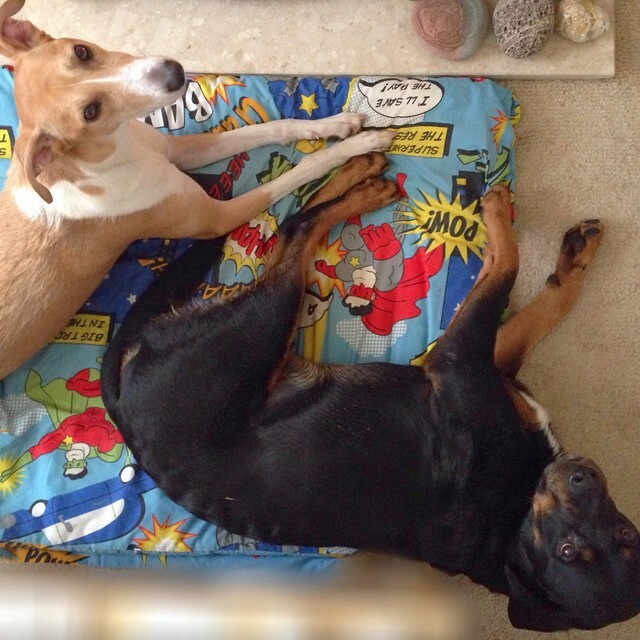 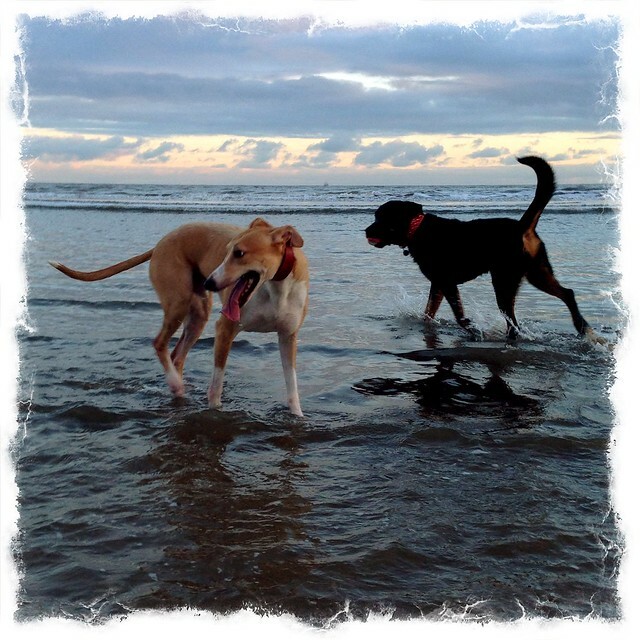 This entry was posted in Barley the Lurcher, Porter the Rottweiler and tagged Lurcher, Rottweiler on June 22, 2017 by Richard. 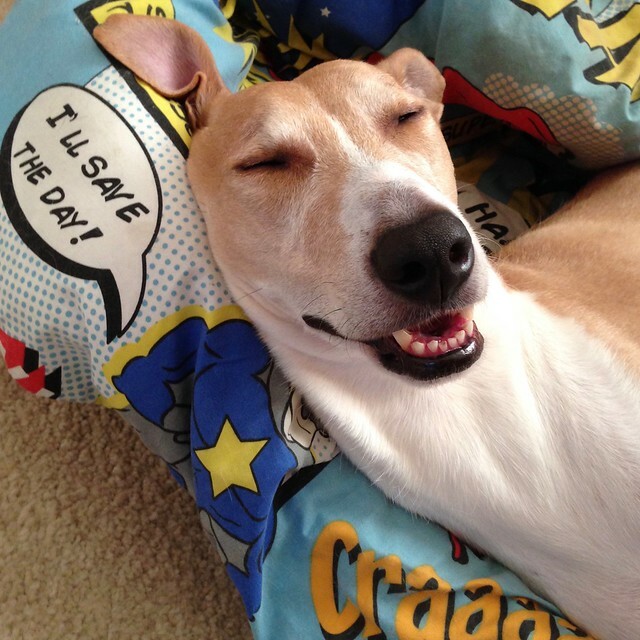 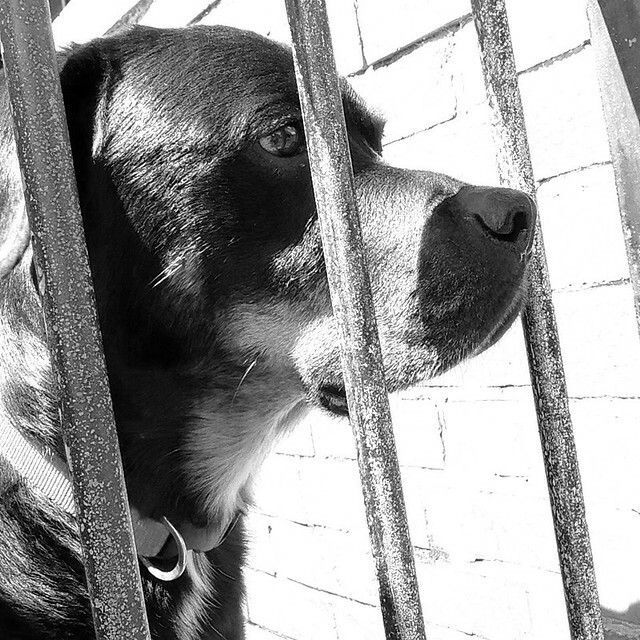 A few random dog photos for the past week or so. 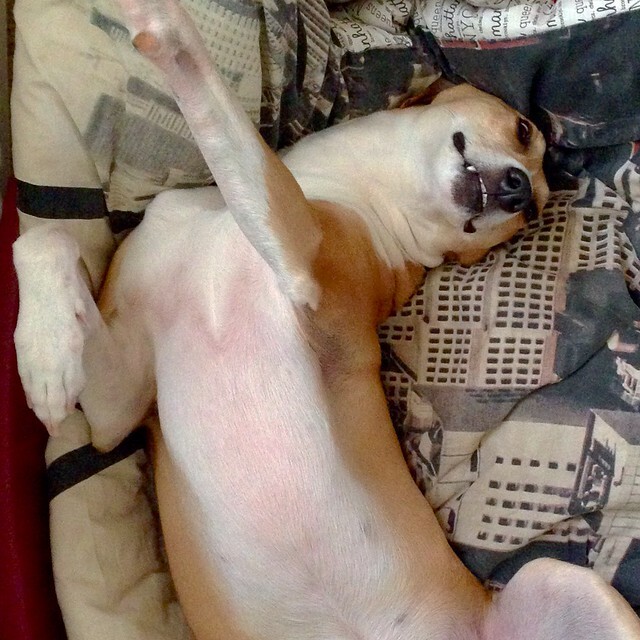 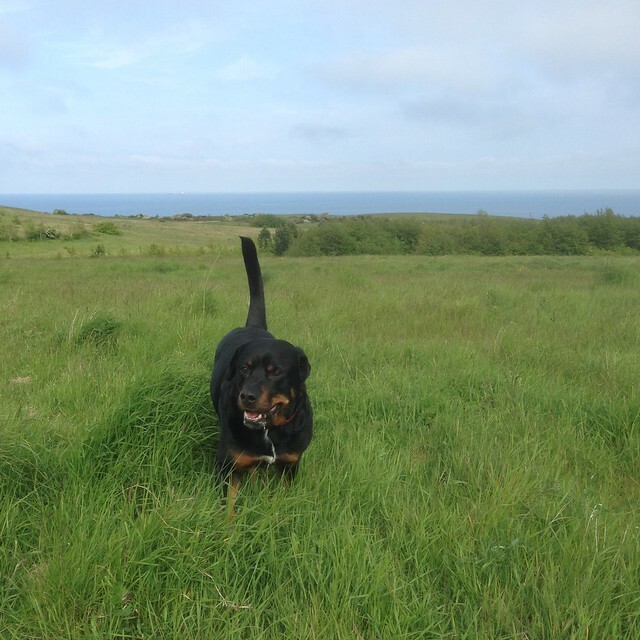 This entry was posted in Barley the Lurcher, Porter the Rottweiler and tagged Bull Terrier, Lurcher, Rottweiler on June 19, 2016 by Richard. 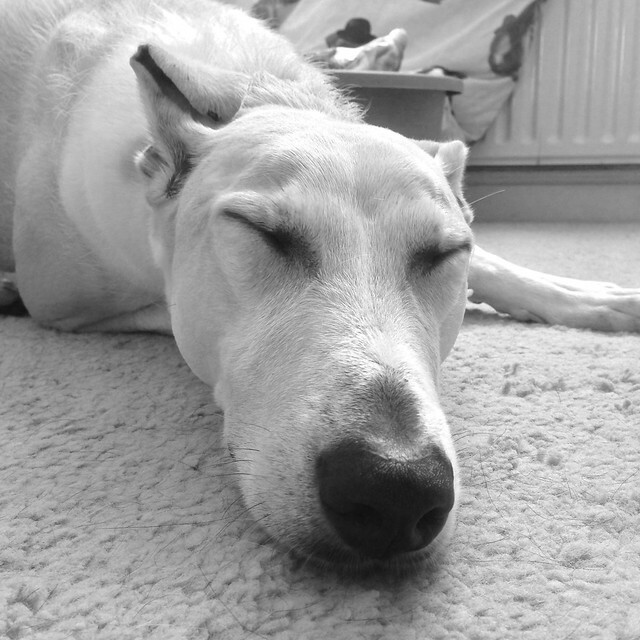 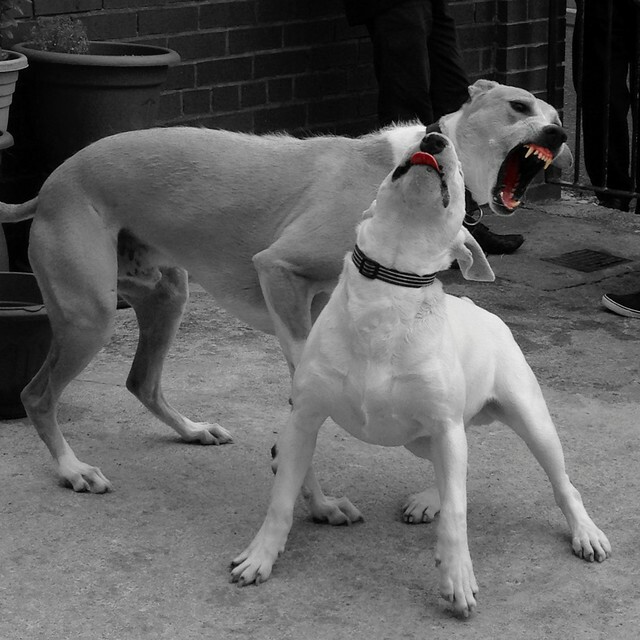 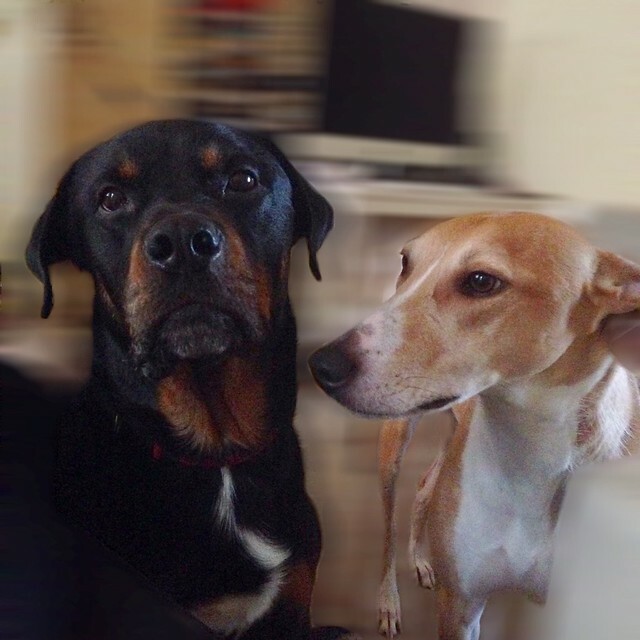 A few pics of our Rottweiler and Lurcher. 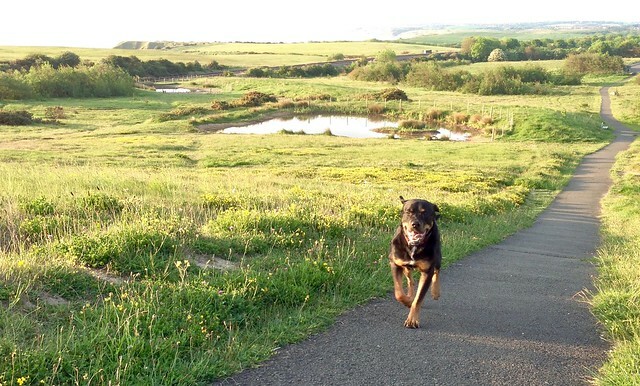 This entry was posted in Barley the Lurcher, Porter the Rottweiler and tagged Lurcher, Rottweiler on May 17, 2016 by Richard. 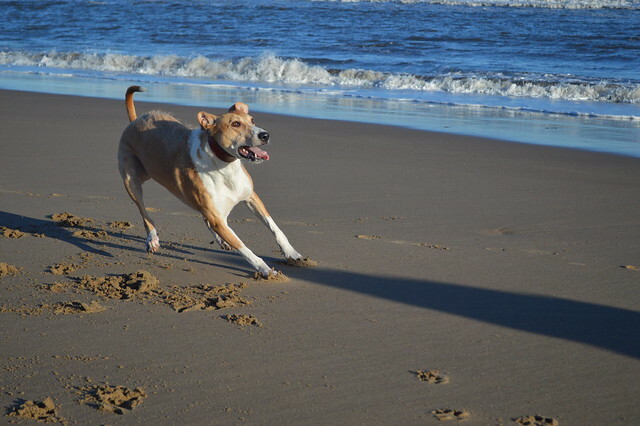 Crimdon Beach – The Video! 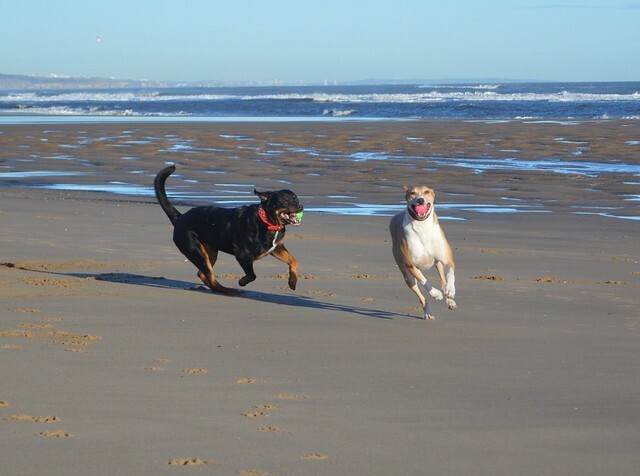 This morning we took our two dogs , Barley the Lurcher and Porter the Rottweiler down to Crimdon Beach for an early morning run and I decided to dust of the video camera and record the event. 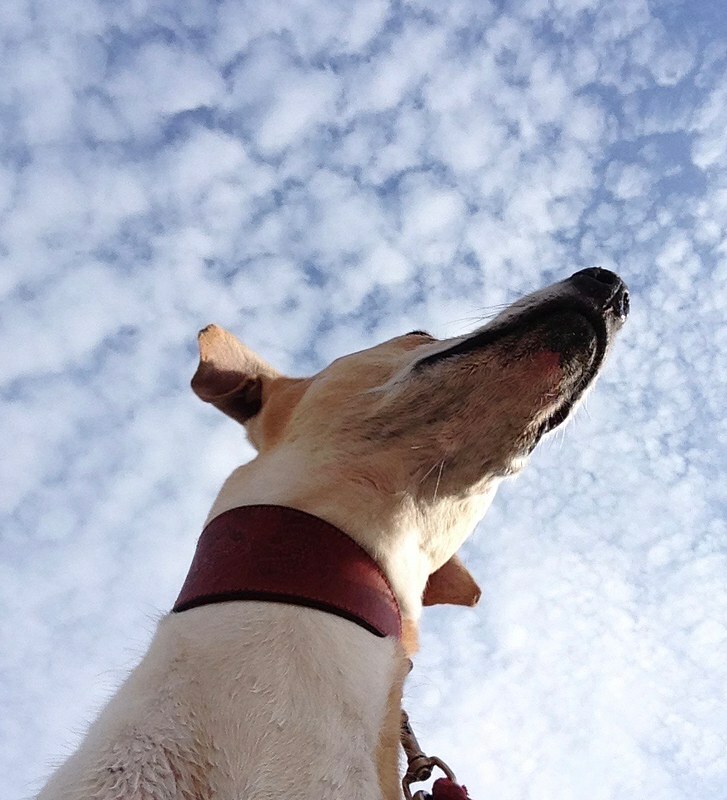 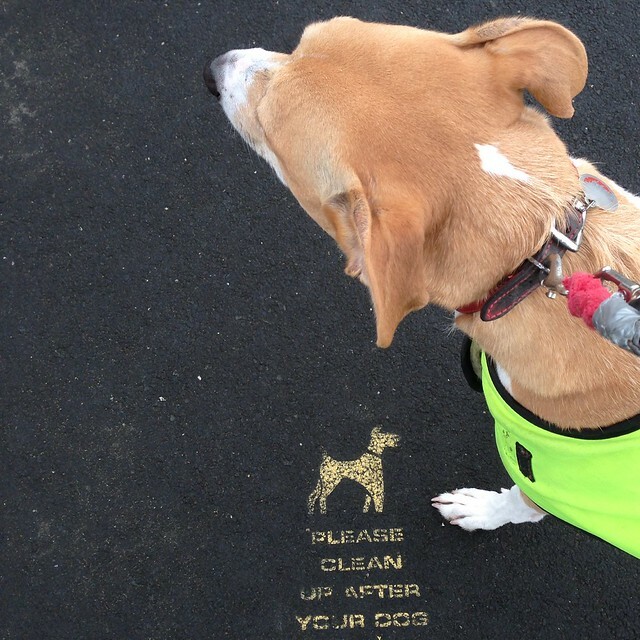 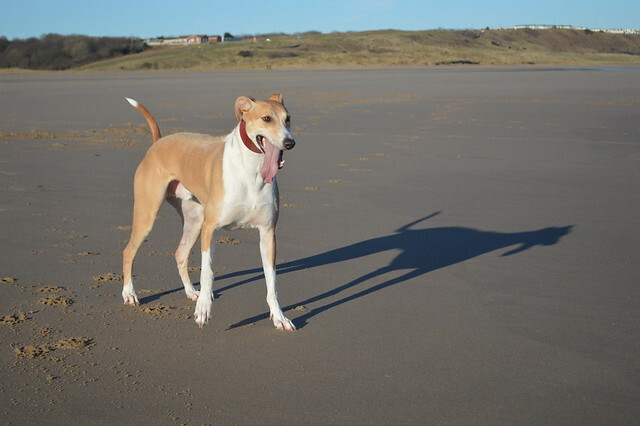 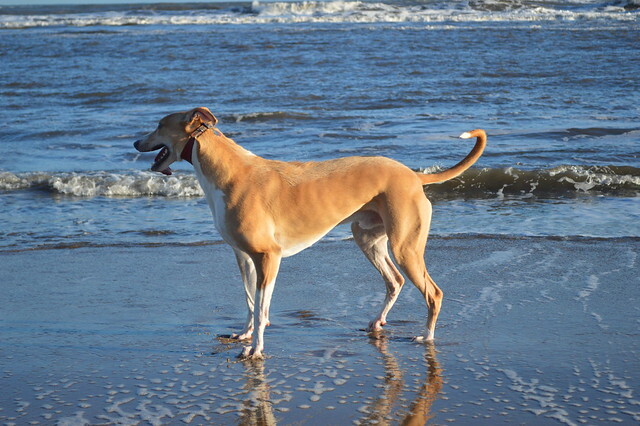 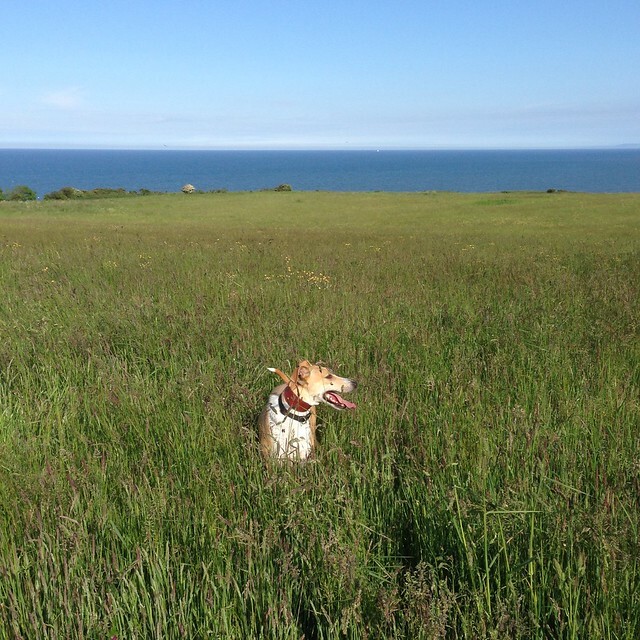 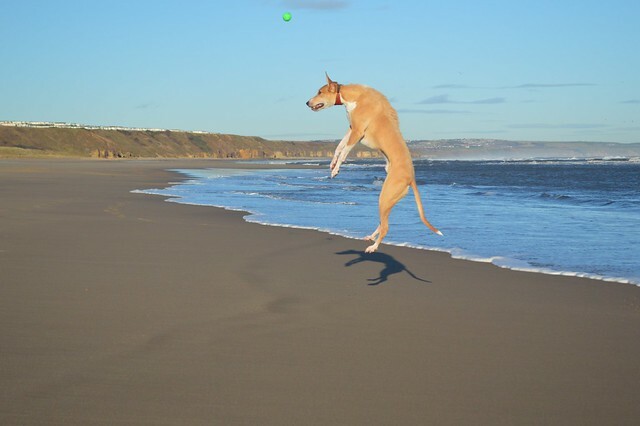 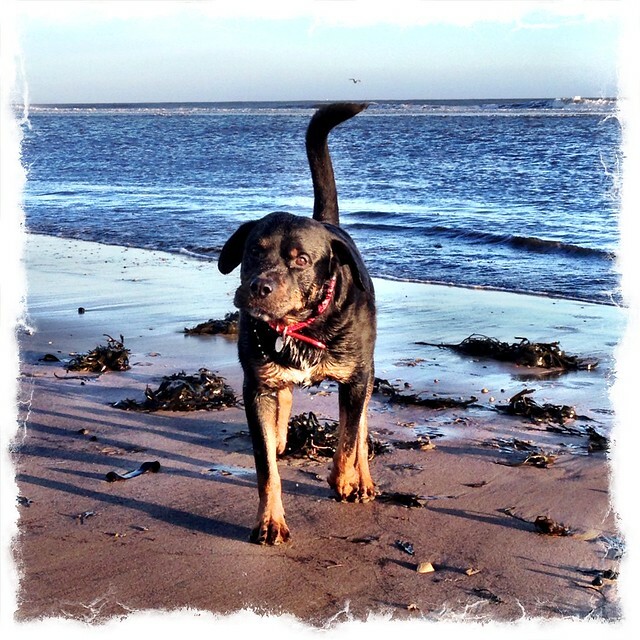 This entry was posted in Barley the Lurcher, Porter the Rottweiler and tagged Crimdon Beach, Lurcher, Rottweiler on February 18, 2016 by Richard. 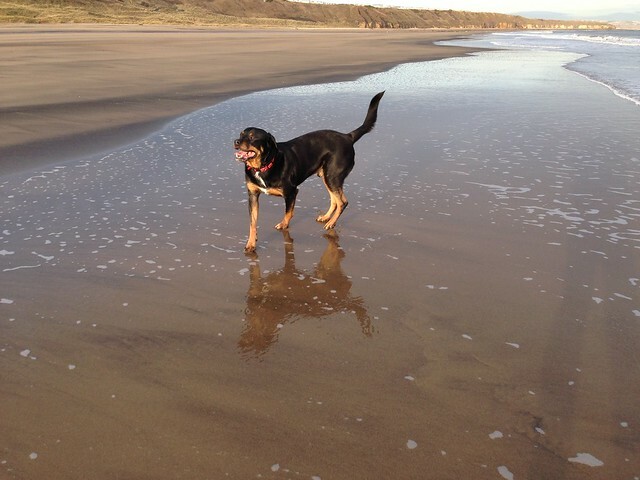 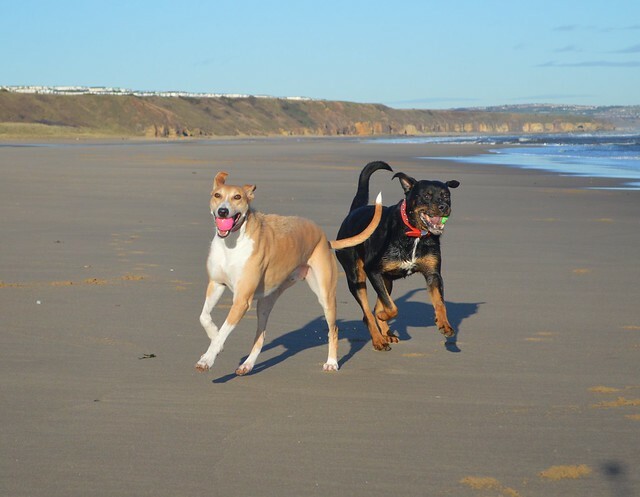 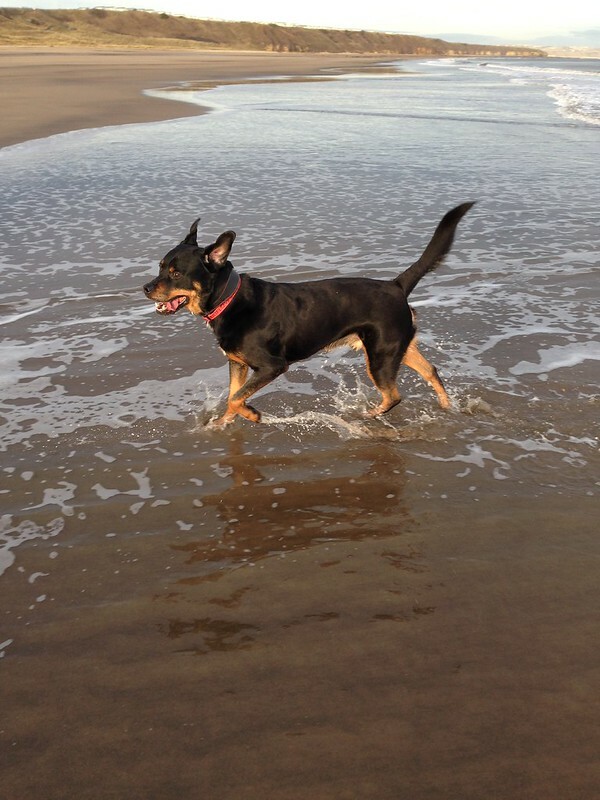 This entry was posted in Barley the Lurcher, Porter the Rottweiler and tagged Crimdon Beach, Lurcher, Rottweiler on February 14, 2016 by Richard. 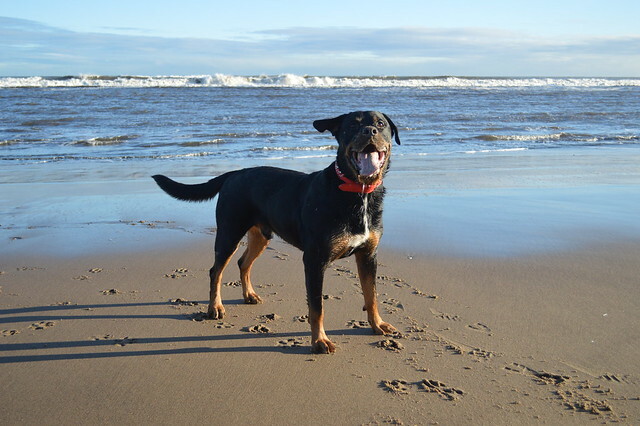 Porter, our Rottweiler on Crimdon Beach, County Durham. 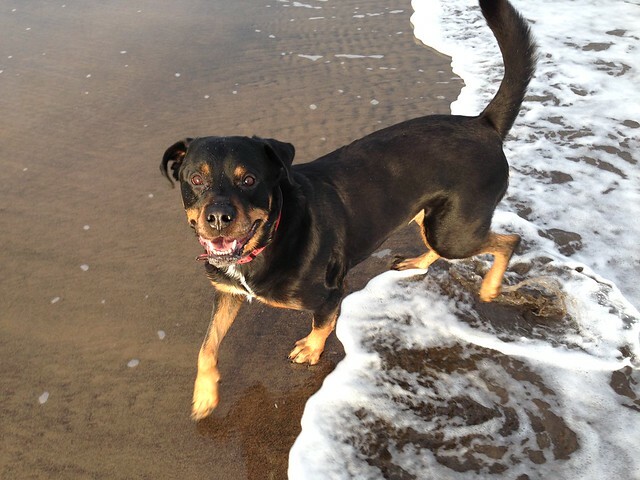 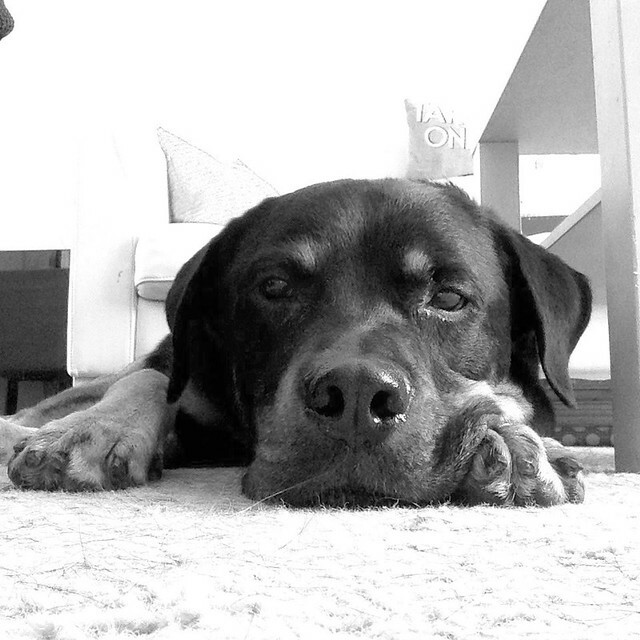 This entry was posted in #DailyPhoto, Porter the Rottweiler and tagged #DailyPhoto, Rottweiler on February 7, 2016 by Richard.